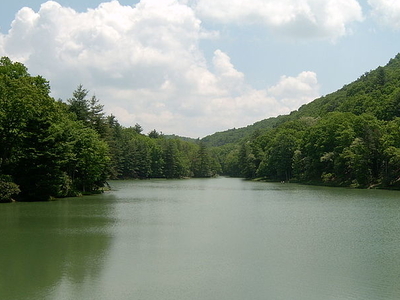 Watoga State Park is located in the mountains of Pocahontas County just 14 miles south of Marlinton, West Virginia. The park consists of 10,100 acres filled with a multitude of recreational activities including hiking, swimming, fishing and boating. There is something for everyone to enjoy at Watoga State Park. Here's the our members favorite photos of "State Parks in West Virginia". Upload your photo of Watoga State Park!